Either “HELL YEAH!” or “no.” | Real.Good.Work. 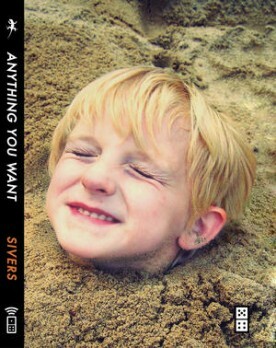 Derek Sivers created CDBaby as a hobby then sold it, ten years later, for $22 million. He gave all the money to a trust for music education. Read what he learned along the way in Anything You Want, which you can finish in an hour.